11" x 15" Design by Kathi Campbell. ( This is hand drawn linen pattern only, and includes a color photo. 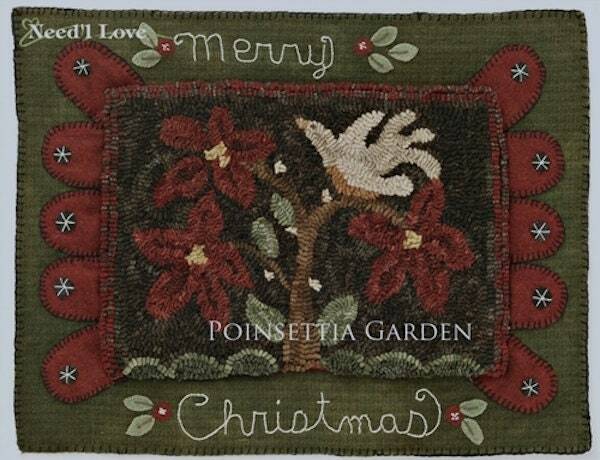 No instructions are included but are found in project book "Wintergreen Threads" from Needle Love Designs).